If you want to create the impossible and become an inspiring leader, you have to do more than just confront your own fears—you have to work with the fear of others as well. So how exactly do you turn fears into possibilities? How do you receive fear from others and how do you help them transmute it? 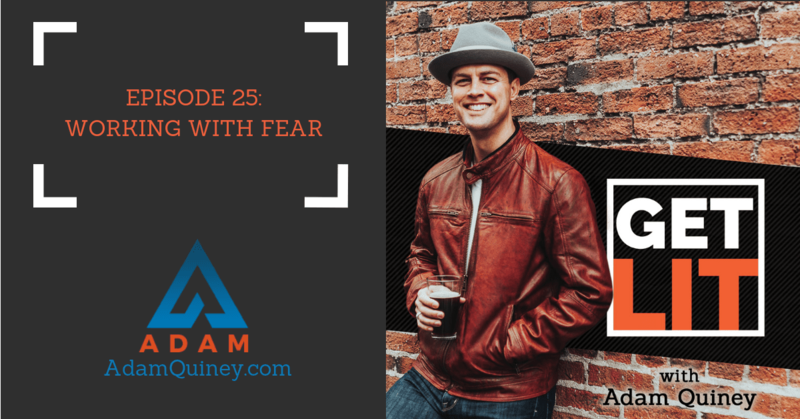 What are some of the ways fear shows up? What can you do to help people move past their fears? I’ve answered all those questions and more in this episode so don’t forget to tune in!